Written policies are intended to ensure to undertakings a sound, cautious and effective management of their activities. A written policy is actually a document describing a process. This process can be defined as a set of steps that enable to bring the stakeholders to the most satisfying common decision, considering their situations. These policies are signed off by the Board every year. They allow to describe more accurately the roles and responsibilities of the different stakeholders within the undertaking. A distribution of tasks between the Board, the CEO and the operational teams is then implemented. Sometimes, the policy enables the Board to strengthen the liabilities of its members or, on the contrary, allows it to delegate more subjects. Policies must be adapted and updated every year, given the overall strategy of the company. The aim is not to change the present organization of the company but to formalize and to write down existing processes. The process consists in formalizing a framework for decision-making and responsibilities. Thanks to interviews with the managing bodies, it gets easier to start writing existing procedures in order to maintain a sort of fluidity of the practices. 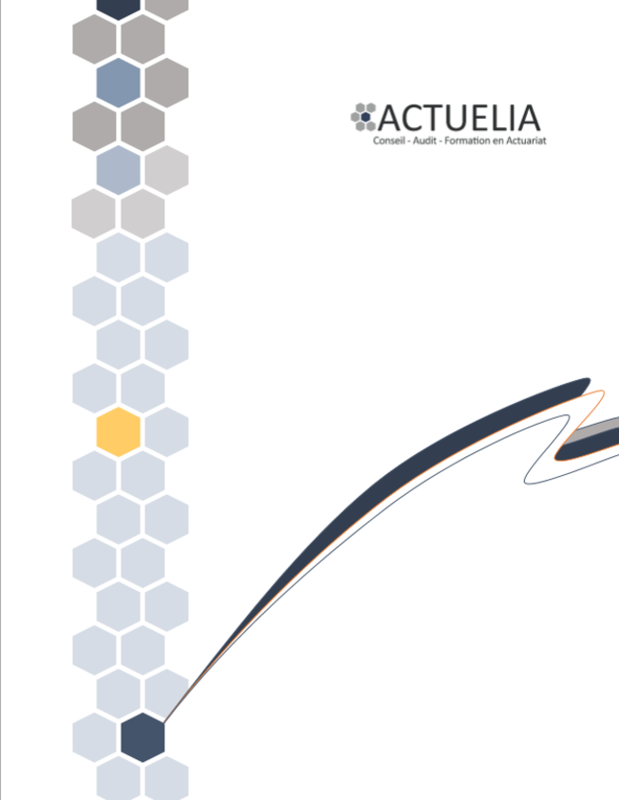 Actuelia provides a clear and pragmatic approach which prevents undertakings from being over-constrained by the writing of additional procedures. In this framework, the consultants of Actuelia are willing to assist you in the writing or the review of these policies in order to meet the requirements of the Solvency 2 Directive. Our team already assists companies in the implementation of Solvency 2, particularly on topics concerning the SCR calculation, the ORSA and written policies.